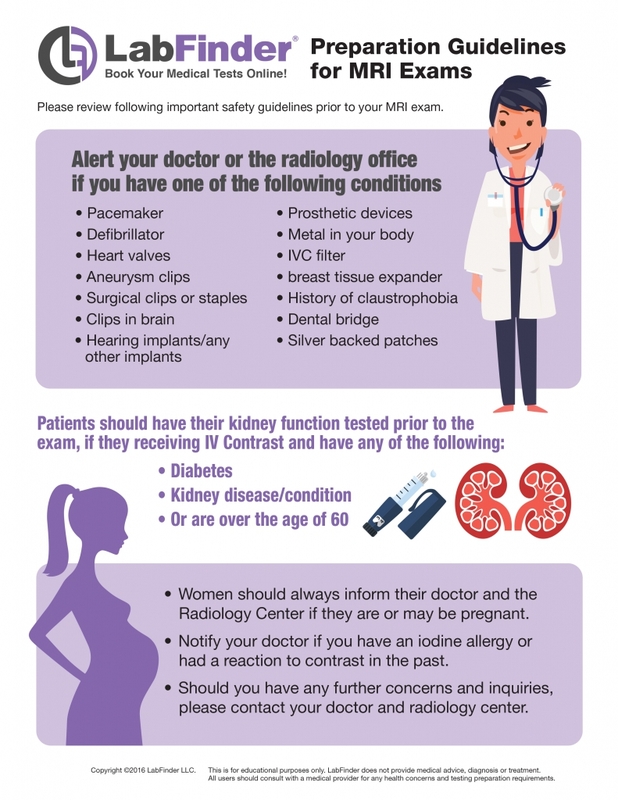 Kidney MRI is a painless radiology exam which may be performed to help visualize the renal area in a non-invasive manner. MRI has the advantage of superior soft-tissue contrast, which provides a powerful tool in the detection and characterization of renal lesions. 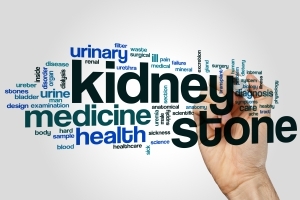 Who should get a Kidney MRI?